Can You Help Me? I'm Bent. 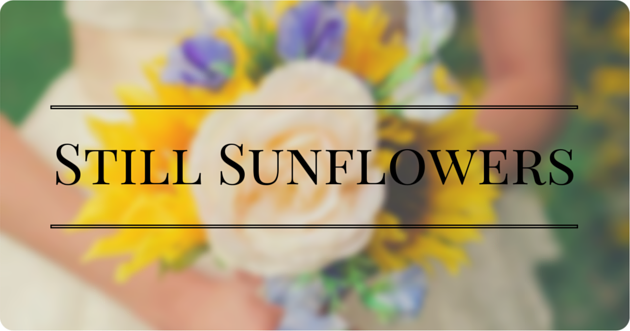 | Still Sunflowers: My life with endometriosis Can You Help Me? I'm Bent. - Still Sunflowers: My life with endometriosis: Can You Help Me? I'm Bent. Can You Help Me? I'm Bent. Click the picture to go to the BuzzFeed video. So yesterday, I was browsing an endometriosis Facebook support group when I saw a post that said, "What do you guys think of this BuzzFeed video?" The link took me to an article titled "One Woman's Journey With A Disorder That Affects Over 170 Million Women." My immediate reaction was "Holy crap! 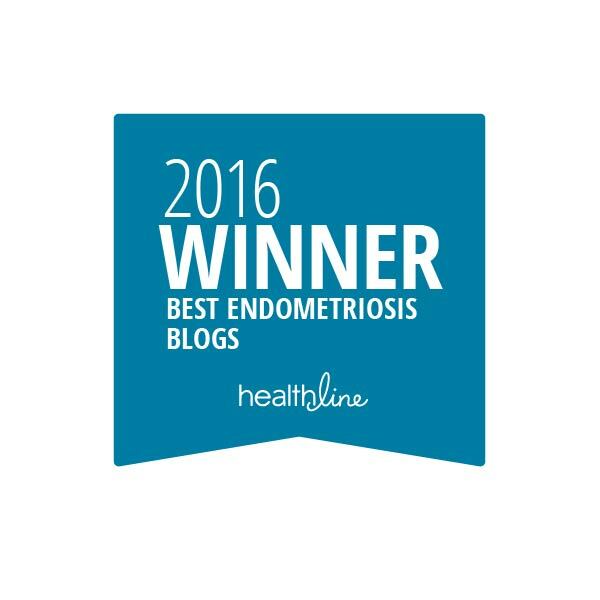 A high-traffic website is bringing attention to endometriosis?!" Maybe my blinders are coming off now that I've been diagnosed with endo, but up until yesterday, I don't recall ever seeing a popular website talk about this condition. The only other instance I can think of is a 2009 story from ABC News about Padma Lakshmi's journey. Having heard very few women talk so openly about their endo journey, this video is a big deal to me. Not only because she detailed her physical symptoms. She also talked about the emotional impact that endo has on its victims. It's so hard to love a body that's fighting with you. Every time my pain gets in the way of me doing something, my confidence and positivity over my diagnosis starts to crumble. The other day, Andrew and I were helping some friends move into their new house, and I tapped out after about two hours of moving boxes and furniture. While Andrew was driving me home, I lamented, "I'm so sorry. I ruin everything. I'm broken." I felt so bad I couldn't help out more and hang out with our friends later that night. The next evening, we were watching Beck accept his much-deserved Grammy for Album of the Year, and Andrew offhandedly said, "I'm still kind of sad we left his show early." We saw him last summer as part of a weekend-long music festival, and toward the end of his set (which was incredible), I was hurting, so we made the long hike to our car and went back to the hotel. Having been on day four of a particularly irritating endo flare-up, I was overly emotional that day and started tearing up. I went on about how I "ruin everything" again, which Andrew, of course, responded with "No, you don't. You're wonderful. I love you." But it's so hard to not feel bad when your condition gets in the way of having fun and doing things with your husband. I'm blessed to have most of my symptoms under control, but there are so many women out there who aren't as lucky. Upon launching my blog, I've had a surprising number of friends and acquaintances approach me about their own symptoms, asking for advice. 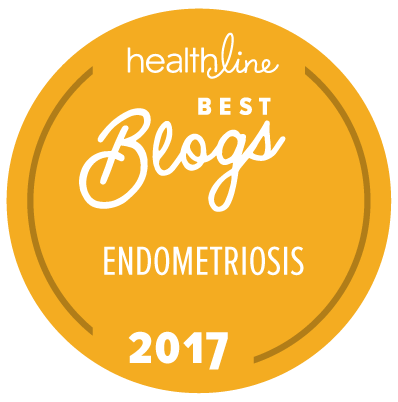 There is just so little information out there about endometriosis, and a lot of the information that is available contradicts other information. And even a lot of doctors aren't sure what to say. The more I try to learn about my own condition, the more I realize that. Please, if you are experiencing any endo-like symptoms, talk to your doctor. I could so relate to the woman in the video who felt like she was crazy or her symptoms were being downplayed for years before her diagnosis. Don't worry about feeling stupid. Don't be passive with your own health. Get the care that you deserve. No one should have to go through that kind of pain without help. Stay up to date with my blog via email updates here. 25 years old. Indianapolis by way of Chicago. Wife of Andrew. Dog mom of Juno. Fighting endometriosis.